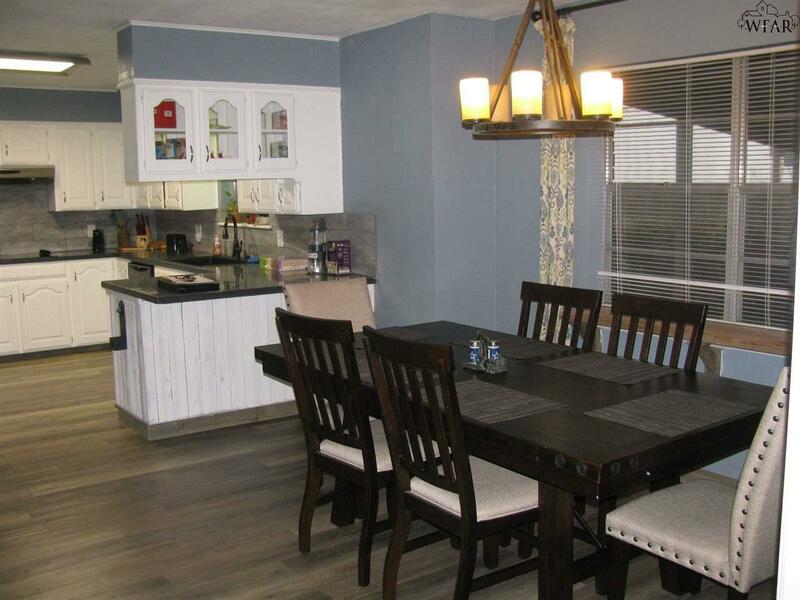 Look at this beautiful updated family home w/ generous space & storage throughout! 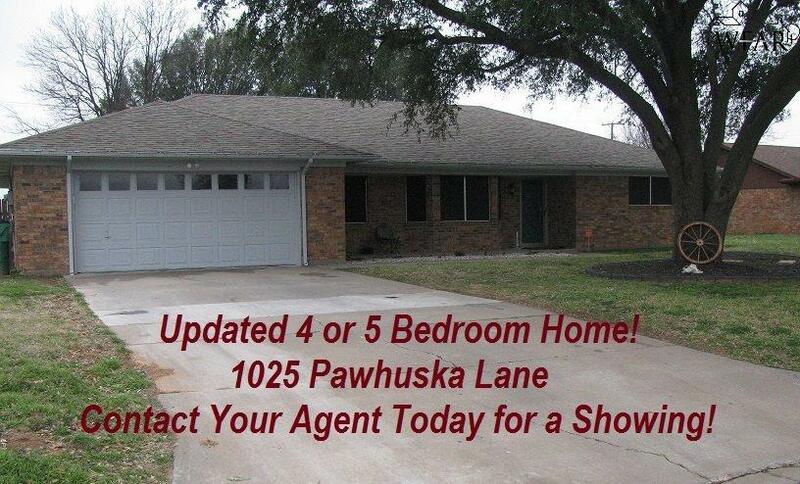 This 4 bedroom home w/ an office could be used as a 5th bedroom & is located in a well established quiet neighborhood. Big family room w/ fireplace. Kitchen w/ new appliances. 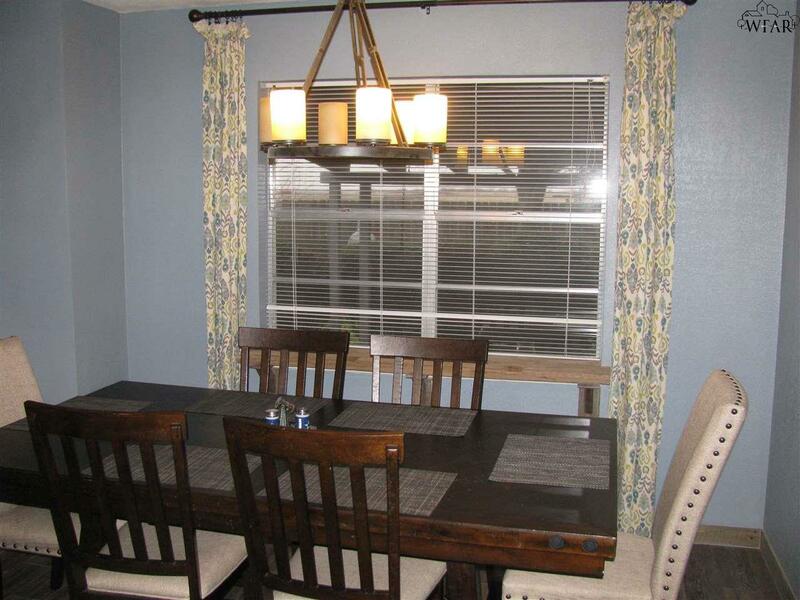 Spacious bedrooms w/ storage & MBedroom w/ walk-in closet. 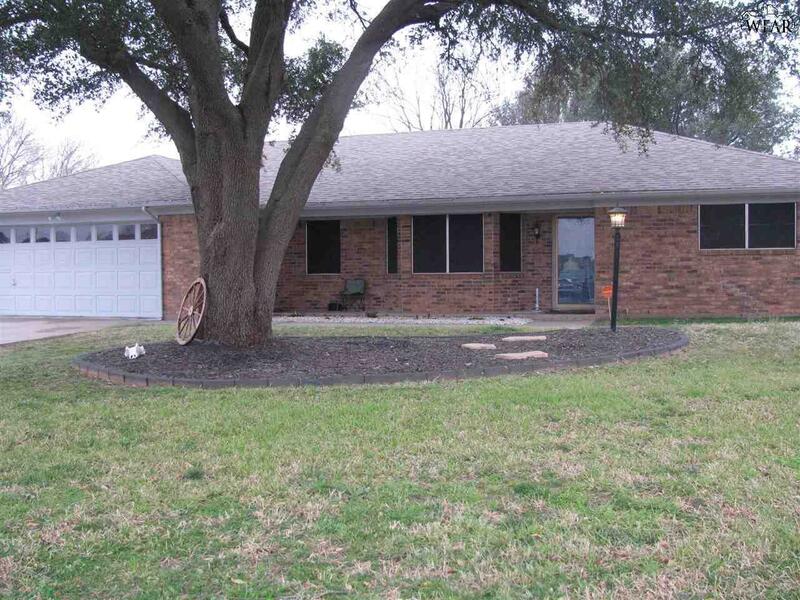 Large privacy fenced backyard w/ plenty of room for children, pets & a covered patio for entertaining. Separate storage building & shop. Cat. 4 roof in 2018 Reduces Annual Ins.